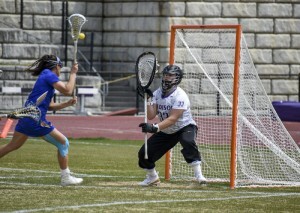 Understanding Hip Injury in the Lacrosse Athlete - Andrew B. Wolff M.D. 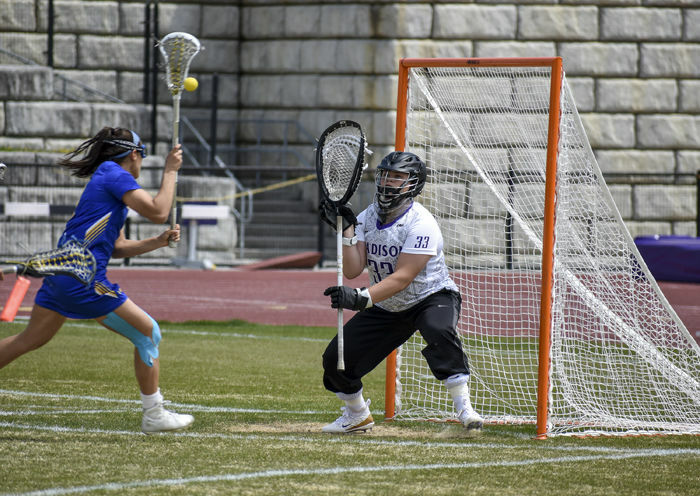 Molly underwent bilateral hip arthroscopy, and after one year and a lot of hard work, Molly and the JMU Dukes recently won the NCAA National Women’s Lacrosse Championships on 5/27/2018. Lacrosse athletes are at a high risk for developing hip injuries. Why? Sports that demand cutting, sprinting and physical play put a ton of stress on the hip, which can change hip mechanics and put athletes at risk. What increases those odds of developing a hip injury? Femoroacetabular impingement (FAI). FAI is a condition in which the head of the femur does not fit perfectly into its socket. This imperfect fit is often the inciting event for a variety of problems that bring patients into our office, including labral tears. Symptoms of labral tears or athletic hip injury include groin pain, popping, catching, and loss of range of motion. This injury is often over looked by athletes and training staff as a simple groin pull or hip flexor strain. It is important, however, for both the athlete and physician to distinguish and recognize possible sources of pain. There are often multiple injuries or issues in the same athlete, so it is important that each component of pain is addressed appropriately. Dr. Wolff’s practice is primarily concerned with treating hip injuries in athletes. 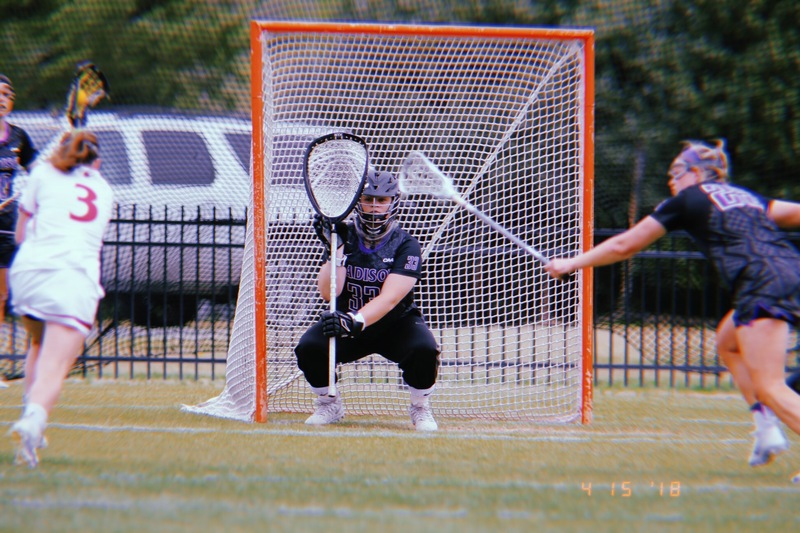 Return to play is important and our protocols are designed specifically for recreational and competitive athletes in getting them fearlessly back in the game without hesitation. Our protocols focus on gait pattern normalization, range of motion optimization, core/gluteal strengthening, return to run/sport specific programming, and aquatic modality utilization.